We told you this musical comedy was one to watch! 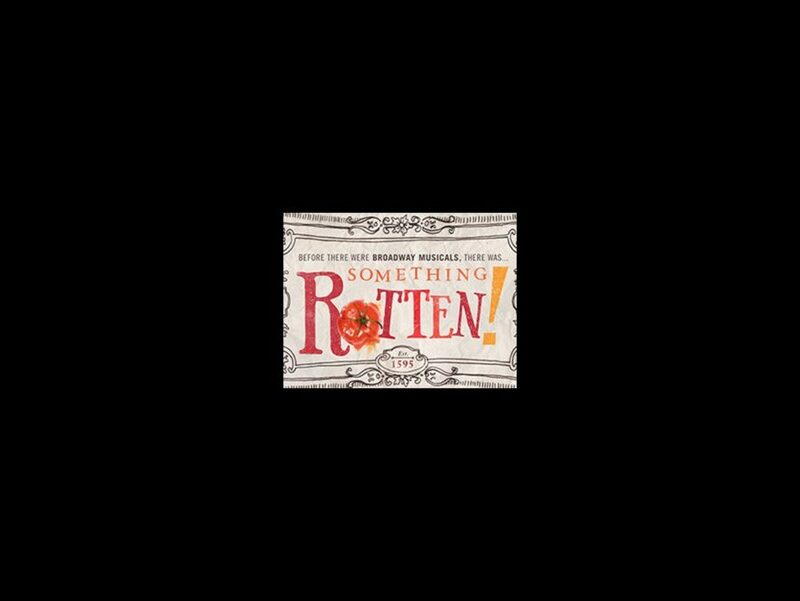 Something Rotten, which had a developmental lab this past October, will skip its planned run in Seattle in the spring and instead receive its world premiere on Broadway. Directed and choreographed by Aladdin’s Casey Nicholaw, the buzzed about show will play the St. James Theatre, beginning previews on March 23, 2015. Opening night is set for April 22. The show has music and lyrics by Wayne Kirkpatrick and Karey Kirkpatrick, with a book by Karey Kirkpatrick and John O’Farrell. Set in the 1590s, brothers Nick and Nigel Bottom are desperate to write a hit play but are stuck in the shadow of that Renaissance rockstar known as “The Bard.” When a local soothsayer foretells that the future of theater involves singing, dancing and acting at the same time, Nick and Nigel set out to write the world’s very first musical. But amidst the scandalous excitement of opening night, the Bottom Brothers realize that reaching the top means being true to thine own self…and all that jazz. Casting and additional creative team will be announced soon. The company of the tuner's workshop included Christian Borle, Brian D'Arcy James, Beth Leavel, John Cariani and Brad Oscar. Side Show will end its run at the St. James on January 4.